I am an expert with Excel. 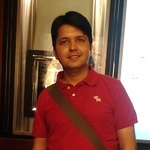 My 10 years of professional experience includes Data Visualization, Dynamic Dashboards, Macro, Complex Formula, Formatting, Excel to Powerpoint/Word conversion, PDF report creation, User Forms etc. 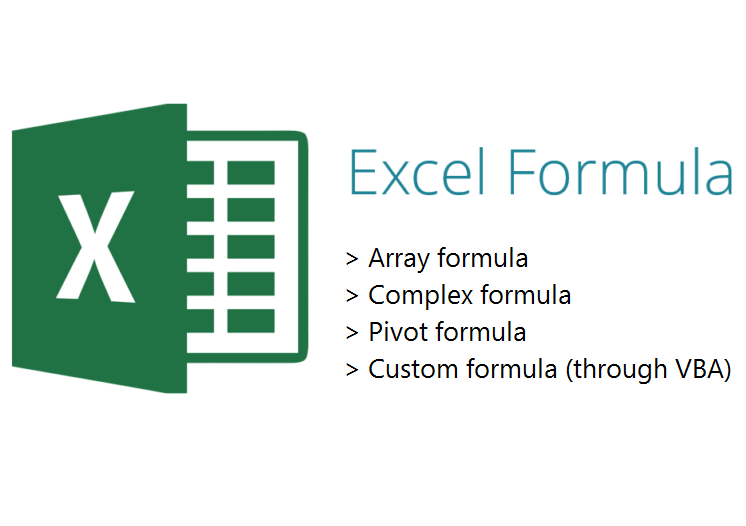 I can make any formula you require to perform in your Excel Workbook. Formula can be simple or complex, fit as per your requirement.